Information is another weapon in Nicaragua. It’s not the lack of it that’s dangerous, it’s the manipulation. The violence and unrest in Nicaragua is easy to see, but there’s an active campaign to shift blame and confuse. Our first job as journalists is to seek truth and report it. But at The Tico Times, our limited resources and lack of access has made it hard to produce original reporting from Nicaragua. But we know people who do that every single day. The journalists at La Prensa. We’re proud to announce we’ve partnered with La Prensa to translate their stories and amplify them to our English-speaking readers who want to stay informed. La Prensa is a paper we trust to seek the truth and report it during these tough times. When we went to Nicaragua during the first week of protests they welcomed us with open arms, and we reported alongside them during an active flood of misinformation. We’ve seen how the online misinformation has been used to try and shape elections or recruit terrorists. Now we’re seeing how it’s being used to try and hide the truth in Nicaragua. This is new territory for all of us. Even a decade ago, the situation in Nicaragua might have played out differently. With most of the TV stations, newspapers and radio stations in Nicaragua under control of the government or government sympathizers, the first images of repression on April 19 could have been easily silenced. But instead, independent journalists, cell phones, and widespread internet availability helped spread these images across the world. That’s why we believe our role in this current media landscape is one of amplification. We believe the best way to drown out misinformation is by helping shout the truth. La Prensa has had reporters on the ground from the first day of protests. Some of them have been beaten, robbed, stalked, and threatened for doing the job. Their values are the same as ours: truth. 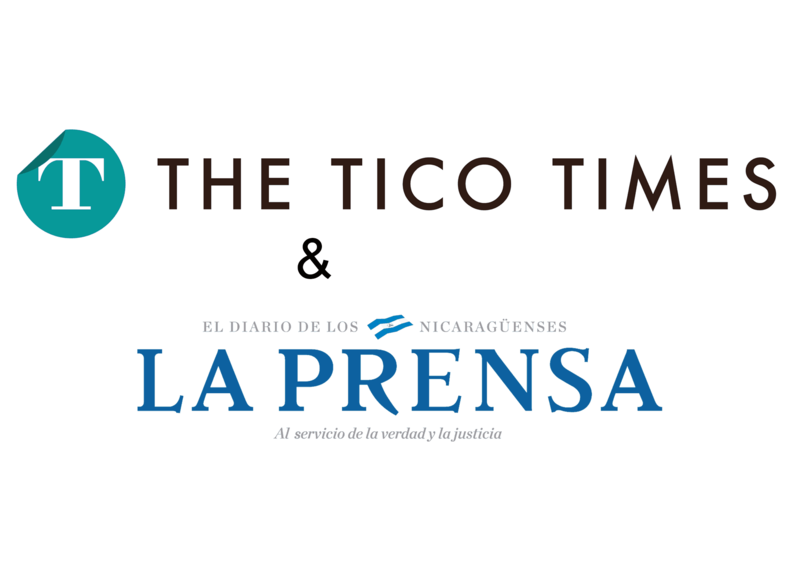 So as of tomorrow, you’ll be able to read selected stories from La Prensa here on The Tico Times.